Sulfidation is the practice of installing sulfide ions in a material. 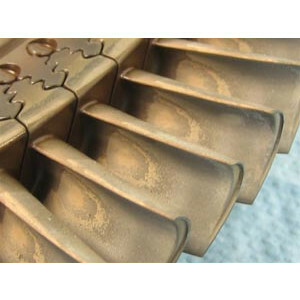 By doing this, internal surfaces become more resistance to wear and corrosion. Metal piping and stainless steel are common recipients of this process. Just like how maintenance technicians and other Remote Visual Inspection (RVI) professionals use Inspection Cameras to maintain and care for machinery, these technicians get out in front of potential maintenance issues by using Sulfidation to strengthen the system. This process is truly a preventative procedure.